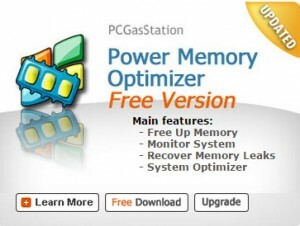 Power Memory Optimizer Free Version is well-recognized computer memory management software that speeds up your computer and saves more space for other processes. It automatically optimizes in the background, but never interferes with your work. It optimizes your system in order to take up minimal space on your hard-drive, and demands minimal system resources to run. 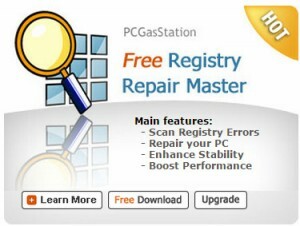 Increases your system performance by making more memory available for your applications and the operating system. Defrag your computer’s memory, increasing the efficiency of your CPU and Motherboard caches, recovers memory leaks from poorly behaved applications, flushes unused libraries temporarily out to disk and so on. Tackle the most difficult and crucial problems of memory management. Optimize system memory, improve core kernel performance or manage other performance tweaks. keep your computer (PC) running better, faster, and longer. Power Memory Optimizer allows you to instantly free up memory when your system slows down. Let your favorite applications use all the memory they need. Increase the amount of Memory available. Let you run large applications simultaneously without slowing down your system! Basic and advanced features help you to reclaim wasted memory of your computer and increase your computer speed by 300%. Covers the memory and CPU usage information, coupled with real time memory statistics on available and consumed memory, along with CPU usage. Finishes all Work with a few clicks.